BEING DISCONTINUED, HURRY! 18kt Gold plated Swarovski filled 3/4" 2D basketball. 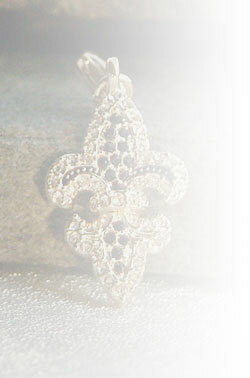 Can be worn as a pendant or a charm anytime! Don’t forget to add your necklace, chain or charm bracelet. Click here to view our awesome Rhinestone Basketball Window Sticker.